Selling Your Home - RE/MAX Real Estate Centre Inc.
Before you begin the selling process, really evaluate why you’re moving. Do you have too few rooms, or too many? Have your job moved to another city and you’re relocating? Are the neighbours driving you away? Or are you simply looking for a change? A complete analysis of your current position will get a good foundation for your next home hunt. Buy or sell first? That’s tricky. After all, if you find a purchaser for your existing home, before you’ve found a new one, you may find yourself living out of a suitcase if convenient closing fates cannot by negotiated. On the other hand, if you find your dream home before you’ve unloaded your old one, you may be faced with carrying two mortgages for a time. So how do you manage? Easy. Do your homework and have a good idea about the neighbourhood and type of home you’re looking for. Do an honest evaluation of your family’s needs and budget. Speak to your RE/MAX agent and start your new home search as soon as your existing home hits the market. Purchasing a home before you sell could be a risky strategy if you’re counting on proceeds from the sale. If you’ve found a purchaser before you’ve found your next home, use “purchase a new home” as a condition when you sign back the agreement. Again, it will only be for a fixed time. Even if you have no found the ideal next house by the time the deal closes, you may still wish to proceed with the offer. As a buyer with a “sold house” you will be in a better position to negotiate price. While we all believe that our home is our castle, our personal tastes may not appeal to everyone. Your RE/MAX agent will work with you to give you an impartial analysis of your home – how it relates to other “competing” homes on the market and how your home reflects current design and style trends. Your agent will also take a good look at the general condition and upkeep of your dwelling. Overall, your RE/MAX agent will work with you to position your home on the market so that your sales experience will take place as expeditiously as possible. This service is only available to real estate agents. It is a database of all the homes for sale through agents. Details about your home will be available to other agents searching for homes in your area, in the range of your asking price. In addition to giving your home the once over with a mop and dust cloth, have your agent prepare a home feature sheet. This is a one page synopsis of your home that highlights lot size, room dimensions, features and upgrades as well as utility costs and taxes. Prospective buyers will take a sheet and regard to it while viewing your home. Plus, it makes for a great reference sheet when the buyers are comparing properties. The Open House: This is usually not a pleasant experience. This upside is that you usually won’t have to be there to act as a guide. The downside is that you might have a series of open houses over a few weeks, with people poking through all areas of your home. And you’ll have the constant pressure of keeping your home looking its best. The Viewing: When an agent has a client who is interesting in your home, they will fist call to make an appointment with you RE/MAX agent. If you’re lucky, you’ll have time for the last-minute tidying. 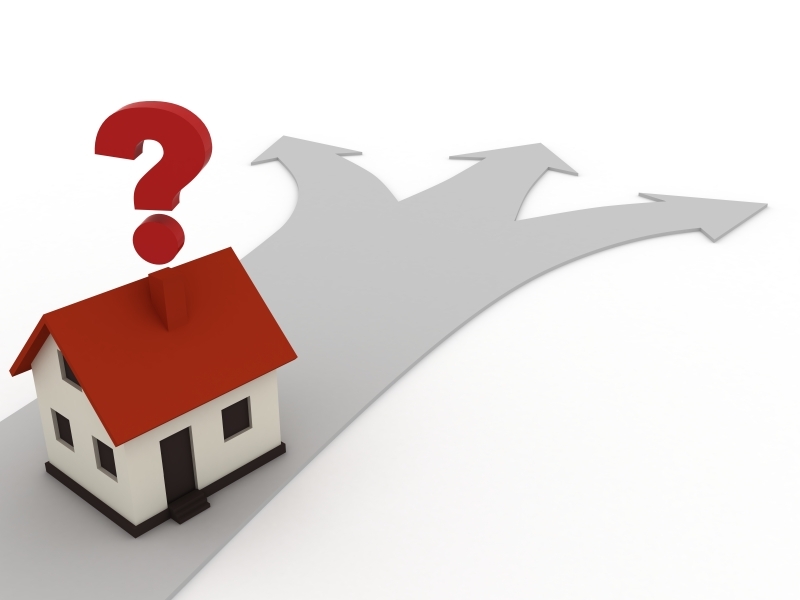 Of course, you can say no if the prospective purchaser wishes to come at an inconvenient time. During the viewing, make sure you give the viewer and the agent a feature sheet and get the agent’s business card. Give the viewers the freedom to wander around your home by themselves. Following may make them uncomfortable. The agent will stay with the prospects to offer some protection against theft or property damage.